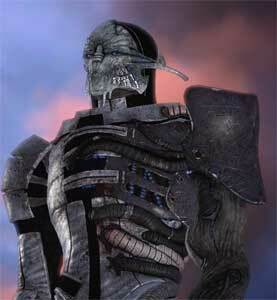 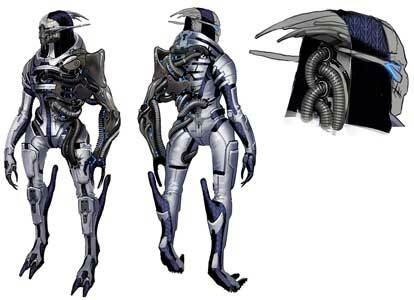 Saren Aterius is the somewhat tragic main antagonist in the first Mass Effect (2007). 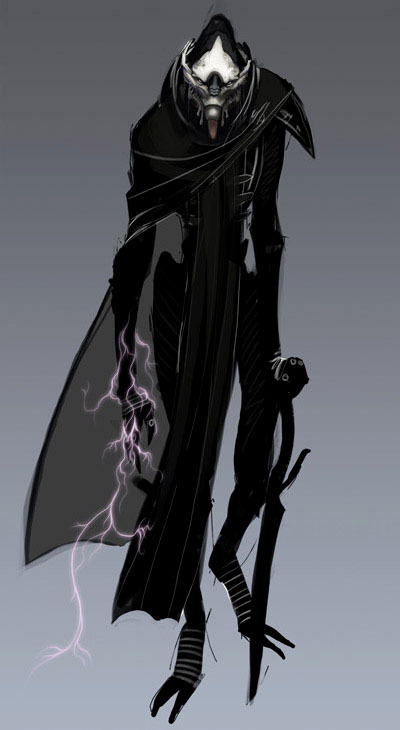 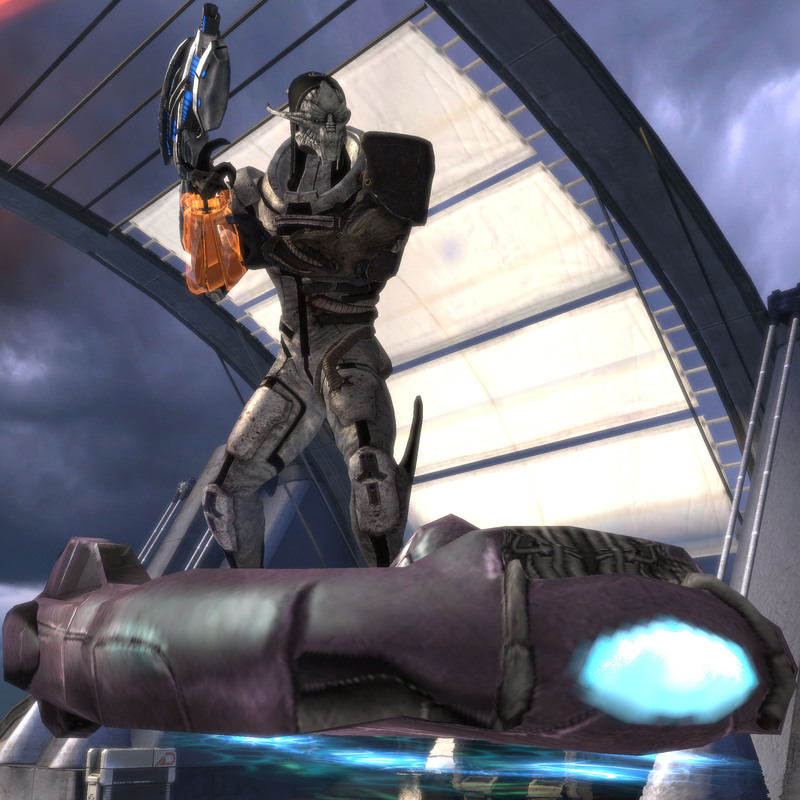 He is a Turian who serves the Citadel as a Rogue Spectre for many years but gets indoctrinated by the Sovereign and betrays the Citadel and former friends and comrades, because he believes he can save the galaxy and that it would be better to be enslaved by the Reapers instead of being extinct. 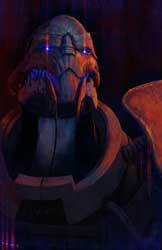 In the end je is merely a puppet for the Sovereign. Saren Arterius was drawn by Mattew DeMino for the Game-Art-HQ Villains Art Challenge in December 2014.